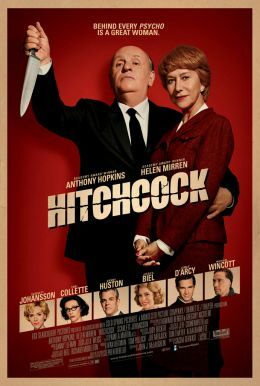 HITCHCOCK is a love story about one of the most influential filmmakers of the last century, Alfred Hitchcock and his wife and partner Alma Reville. 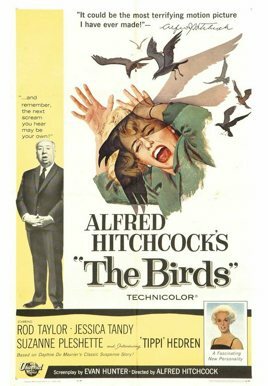 The film takes place during the making of Hitchcock’s seminal movie PSYCHO. 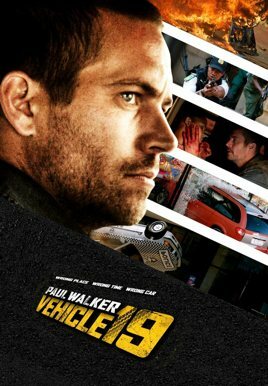 In Theaters 11/23!